Trying out TM … the first 60 days. Four young Americans give their verdict. 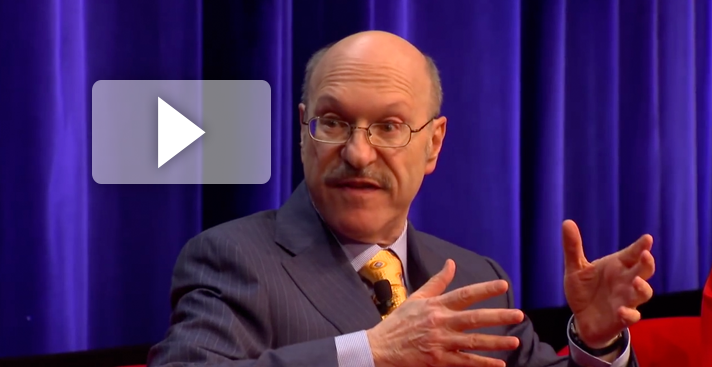 The Video: This short highlight features Dr. Norman Rosenthal’s participation in the February 2014 New York Town Hall Forum panel discussion Meditation: Creativity, Performance, and Stress, moderated by CNBC’s Andrew Ross Sorkin. Dr. Rosenthal is the psychiatrist and author whose research describing Seasonal Affective Disorder (SAD) has helped millions of people. The event was sponsored by the David Lynch Foundation, a nonprofit that provides scholarships to teach the TM technique to at-risk populations. You can learn more about their work at www.DavidLynchFoundation.org. The Technique: Transcendental Meditation is a simple, natural, effortless technique practiced 20 minutes twice each day while sitting comfortably with the eyes closed. It is easy to learn and enjoyable to practice, and is not a religion, philosophy, or lifestyle. 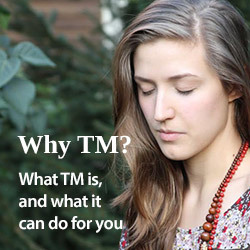 Over six million people have learned it — people of all ages, cultures, and religions — and over 350 published research studies have found that TM markedly reduces stress, anxiety, and fatigue, and promotes balanced functioning of mind and body.